We all need tools to help get things done. Some of us record ideas with a smartphone, others prefer writing lists on scraps of paper. The trick is finding the right tool for each of us. Here is a list of tools to help get things done. There are basic to-do lists, time management apps, and collaboration tools. There are also several tools designed from the system outlined in Getting Things Done (GTD) by productivity guru David Allen. Most of these tools are web-based. Several have mobile apps. 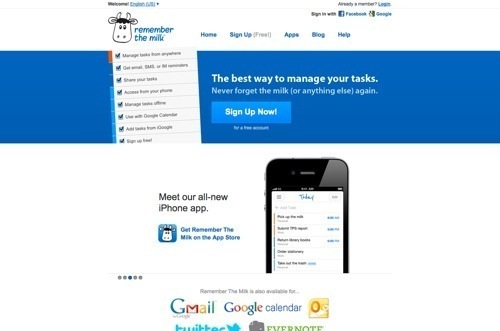 Remember The Milk is a powerful tool for making lists and managing tasks. Plan and prioritize tasks, either as single or repeating events. Organize lists the way you want, including tagging. Receive reminders via email, SMS, and instant messenger. Use the map to see where your tasks are located. Share, send, and publish tasks and lists with others. 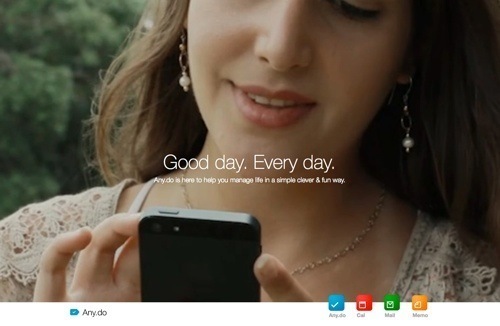 Integrates with Siri, Outlook, Twitter, Evernote, Gmail, and Google Calendar. Mobile app is available for Android, iOS and Blackberry. Price: Free; pro version is $25 per year. 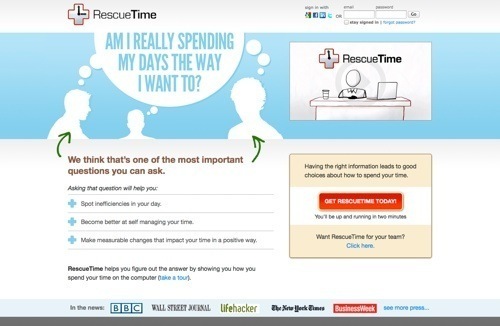 RescueTime is an easy way to track your productivity and make measurable, productive changes. RescueTime runs in the background on your computer, measuring what is being used the most. Track your time, set goals, measure time away, temporarily block distracting websites, and get alerts and weekly summaries about your productivity. Price: Free; premium version is $9/month. 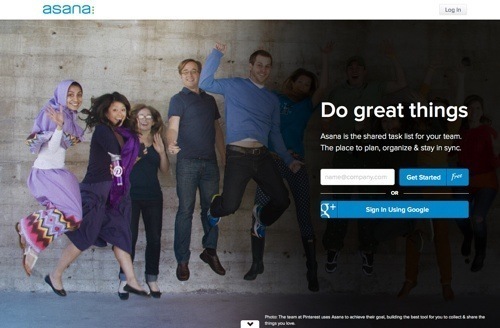 Asana is a shared task list for collaboration. Easily create, assign, follow, and comment on tasks, so you always know what’s getting done and who’s doing it. Set priorities and due dates. Asana puts conversations and tasks together, so you can go to one place for all the history of the work. Stay on top of the details that matter to you, wherever you are. Mobile app is available on Android and iOS. Price: Free for teams up to 15 members; larger teams start at $50/month. 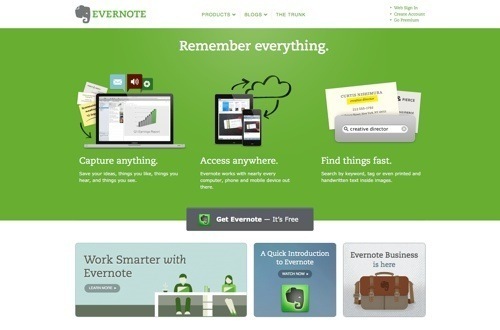 Evernote helps you capture anything you need to get things done. Save your ideas, things you hear, and things you see. Keep everything in sync across all your devices. Mobil app is available for Android, iOS, Windows Phone, and Blackberry. Price: Free; premium version is $5/month. 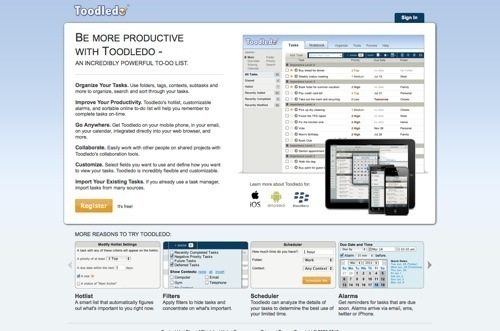 Toodledo is a task manager to use with the GTD method or your own system. Organize your tasks with folders, tags, contexts, and subtasks. Features hotlist, filters, scheduler, and alarms via email, SMS, Twitter, or iPhone. Price: Free; pro version is $14.95 per year. Mobile app for iOS is $2.99; third party mobile apps available across all platforms. If you like to put off tasks until tomorrow or just to schedule two-days out, Do It (Tomorrow) is the tool for you. Add tasks today and push them to tomorrow. Features a nice notebook design. Mobile app is available for Android and iOS. Price: Free; universal app is $4.99 to sync and backup across all devices. 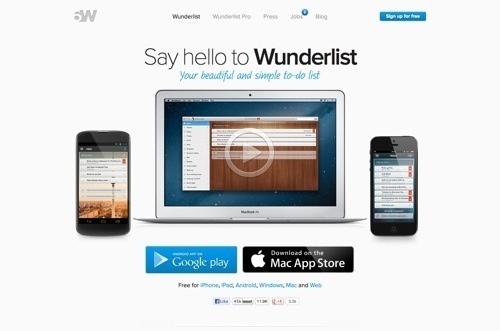 Wunderlist is an attractive and simple to-do list and task manager to help you get things done. Features an action bar, smart lists, sticky notes, and a detail view with reminders, recurring tasks, and sub-tasks. Invite collaborators through Facebook integration or email. Mobile app is available for Android and iOS. Price: Free; pro version is $4.99/month. 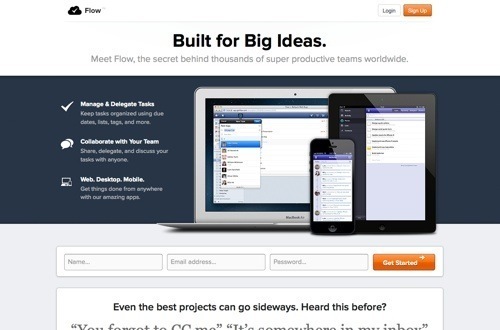 Flow is an online collaboration platform to create, organize, discuss, and accomplish tasks with anyone, anytime, anywhere. Manage and delegate tasks using due dates, lists, tags, and more. Collaborate, delegate, and discuss. Mobile app is available for iOS. Price: $9.99 per month. 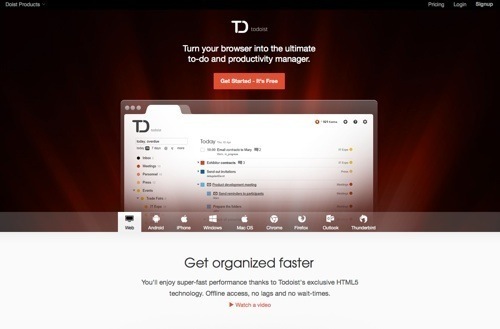 Todoist is a full-featured to-do list and task manager. Manage projects of any complexity by creating nested-tasks, adding deadlines, assigning priorities, and using color-coding. See your productivity trends and challenge yourself to achieve more with Todoist Karma, a visual tracking system. Mobile app is available for Android and iOS. Price: Free; premium is $29/year. 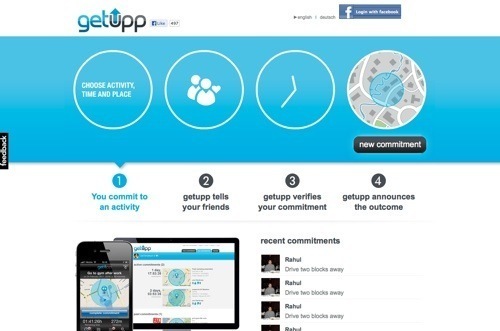 getupp is a location-based commitment service to share your goals and results. Commit to activities that require your presence at a specific location at a certain time, like going to the gym after work. getupp automatically verifies and shares whether you keep or break commitments. Outcomes are automatically shared with your friends on Facebook. Mobile app is available for iOS. Price: Free. 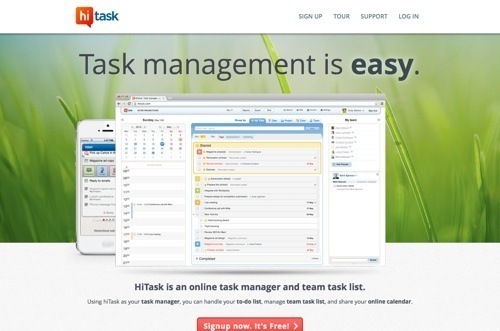 HiTask is a to-do list and task manager for individuals or teams. 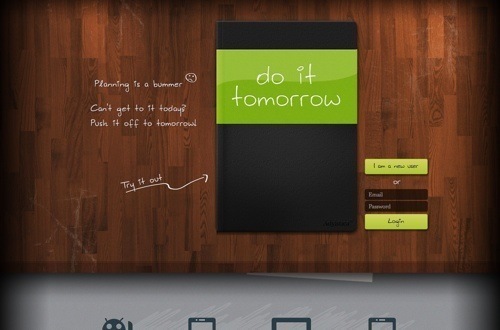 It is designed for the GTD methodology, as well as anyone who needs a to-do list for everyday tasks. See daily agendas, team tasks, and appointments all on a shared calendar. Drag-n-drop to organize task and projects. Get notified when team tasks are completed. Share files, track time, and generate progress reports. Mobile app is available for Android and iOS. Price: Free for up to 10 projects and 3 team members; premium is $6/month for individuals and $23/month for team plan. 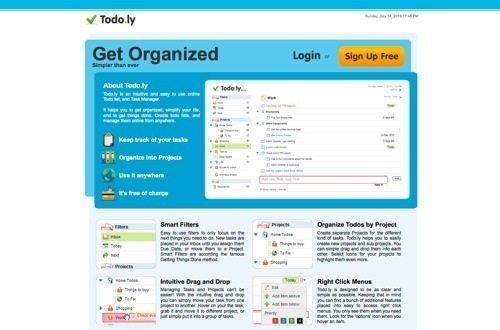 Todo.ly is an easy-to-use online to-do list and task manager. Easily create new projects and sub-projects, assign tasks and sub-tasks. Manage tasks and projects with intuitive drag-n-drop. Tasks will pop into your “Today” list as due dates approach. Sort the tasks within the project by due date to see what you need to do next. Mobile app for iOS is in the works. Price: Free. Any.do is a clean and innovative to-do list mobile app to get things done on Android, iOS, and Chrome. Features seamless cloud sync, speech recognition, time and location reminders, folders, notes, repeating tasks, calendar view, gesture support, and more. Swipe a task to mark it as complete. Shake your device to remove all completed tasks. Use Any.do for Chrome to easily sync your tasks from your smartphone to your home computer. Price: Free. 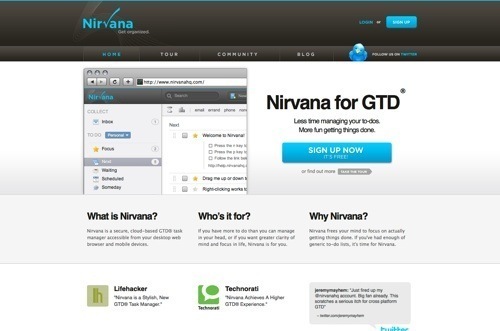 Nirvana is a cloud-based GTD task manager. Features drag-n-drop editing, filters and contexts, contracts for tasks, projects, logbook for accomplishments, multiple ways to capture ideas, and more. Mobile app is available for iOS. Price: Free up to 5 projects; premium version is $5/months. 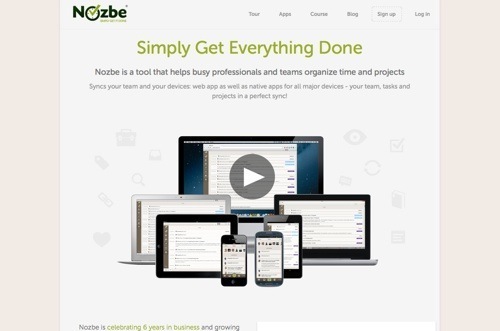 Nozbe helps individuals and teams organize time and projects using the GTD methodology. Use time-management and filtering to know exactly what’s next. Organize tasks in manageable projects and contexts. Share and delegate tasks with your team, review the team message board for updates, and track team activity. 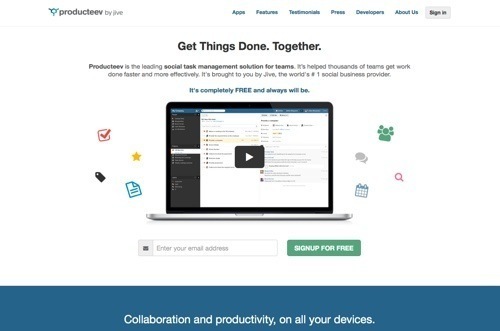 Integrates with Evernote, Dropbox, Box, and Google Calendar. Mobile app is available for Android and iOS. Price: Free up to 5 projects; personal plan is $8/month; team plan is $40/month. Google Tasks helps you keep track of what you need to do. Add new tasks, set due dates or add notes, and check them off as you’re done. Group tasks into lists. Easily convert emails into tasks. Create tasks with due dates and they automatically appear on your calendar. 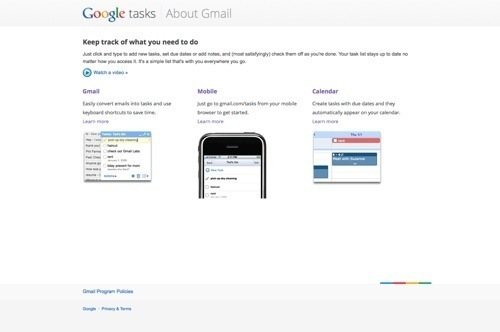 Access tasks in Gmail, Calendar, and through mobile browsers. Price: Free for Gmail users.